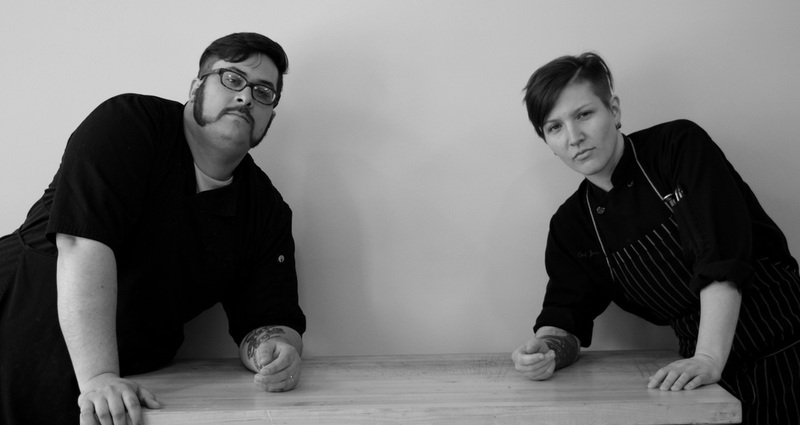 Dutch's Bake Shop opened in May 2016, but the idea had been brewing in the owners minds for quite some time. Their products can be found in many of the businesses you frequent around Lexington. 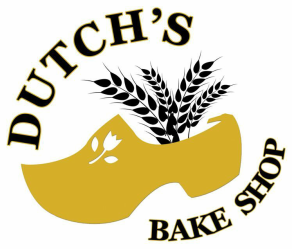 Dutch's Bake shop will be present and a presence in the community, and seeks to use locally-sourced ingredients without preservatives in all of its products.